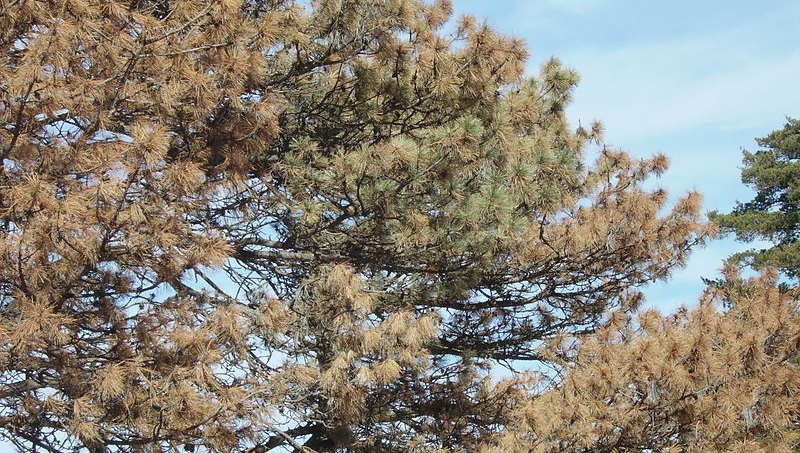 Many concerned Surrey Ridge residents have contacted the Board regarding the dying pine trees in our neighborhood -- professionals have confirmed that they are being infested by IPS Beetles as well as Turpentine Beetles. 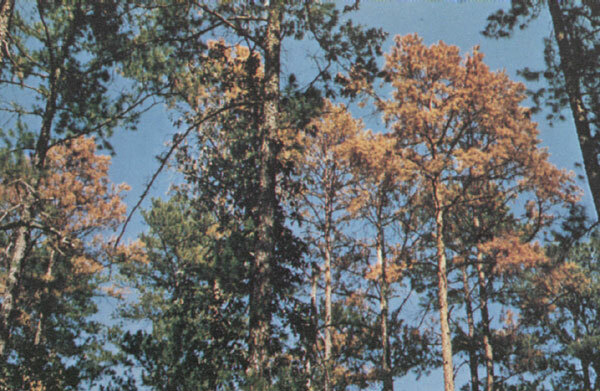 These beetles are often referred to as pine beetles and have done tremendous damage to Colorado's forests. 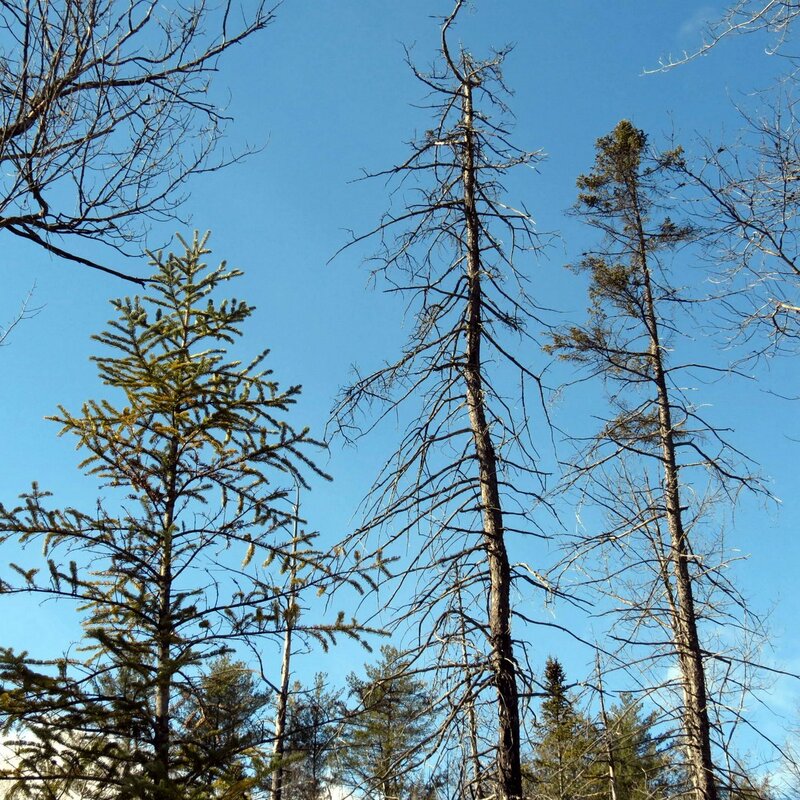 There are several dead and infested trees along Surrey Road, Clydesdale, and Palomino. The Board has no authority to enforce removal of these trees, but we thought it would be helpful to let everyone know what is happening to our trees, and encourage us all to be good neighbors by removing these infected trees as soon as possible! 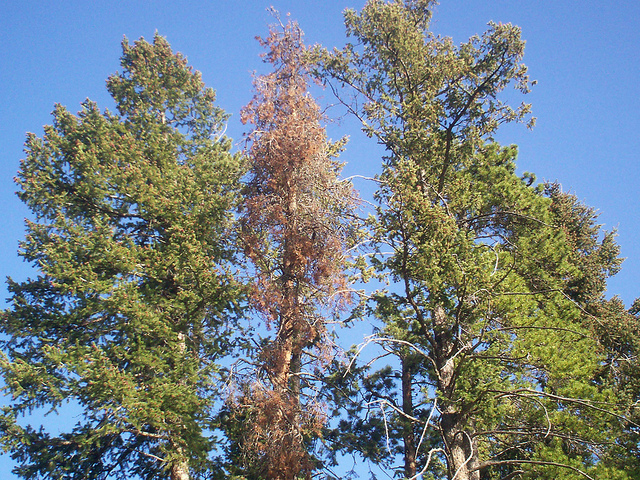 I just contracted with Colorado TreeScapes, Inc. who will be removing 2 of my trees that are infected with the Ips Beetles and Turpentine Beetles. The cost is approximately $1,000.00 for 2 pretty good size trees, i.e. 25 to 30 feet. It is recommended that they be taken down quickly, ground up and removed, as well as spraying my remaining trees because the bugs are currently in flight. My trees went quickly. First sign of a problem was in May. You might want to post something on the website to just educate people about the problem and that it is beginning to sweep through our neighborhood. At the same time you might also want to educate everyone (via website & Nextdoor) that the board has no authority pursuant to our covenants to enforce removal of trees. They do become a fire hazard, however, and affect our property values, especially if we all start to lose our trees. Colorado TreeScapes is very reputable and might even cut a deal to the community if more people joined in the preventative measures. I have almost 35 mature pines and it will cost about $750.00 to spray them. Professionals have recommended that these trees be taken down quickly, the stumps ground up, and all the wood and debris be removed. It is advised to have the remainder of your trees sprayed to prevent the infestation from sweeping through our neighborhood. I also understand that when you see signs of "stress" in the trees, it is too late -- the trees are already infected. We live in such a rare and beautiful place and we don't want to lose more of our trees!